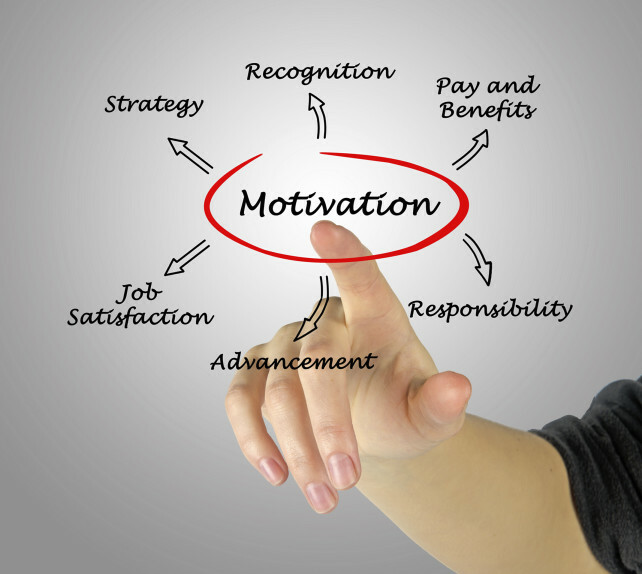 Maintaining your employee motivation is no easy task. Keeping your best employees content, fulfilled and eager to stay for the long-term can be really difficult as an employer. Having a well-managed, settled team is a serious breeding ground for success. But what can you do keep those hard-working, innovative and valuable employees from looking elsewhere? Setting future progression goals gives an employee focus, direction and drive to achieve, with rewards for successful completion. Job security is important and as an employee, seeing that you are part of the company’s long-term future plans is a real incentive to stay put. Investment in your staff’s training and development shows a serious long-term commitment to them. General team training is great, but individual training plans, geared towards your employee’s own learning style and skills gaps will show how valued they are and will act as a real motivator. Regular, open communication, (particularly one to one) is incredibly important in maintaining employee satisfaction and loyalty. Being approachable as an employer ensures any anxieties, issues or ideas are addressed swiftly and positively. Things naturally evolve and develop within a business so it’s vital your employees’ voices are allowed to be heard. Rewarding hard work & success makes people feel good about what they are doing. This should in theory only make them want to do it again and again. Why would anyone want to leave such a successful & positive environment?! An employee that considers them self unappreciated or underpaid is one unlikely to stick around. Your salary review processes must go hand in hand with a clear progression plan, clearly setting out what your employees must do to achieve the rewards of a salary increase. As an individual, however we all have different motivations depending on our values, situation or circumstances. For many of us, an excellent salary is just not enough if our job is monotonous, unchallenging or within a poorly managed environment. Therefore, the importance of addressing all areas collectively is vital in maintaining employee motivation and ultimately, retention.